If you’re approaching a downsize and you’re not sure where to begin, there’s several ways to break down your plan so that the task can be easier. 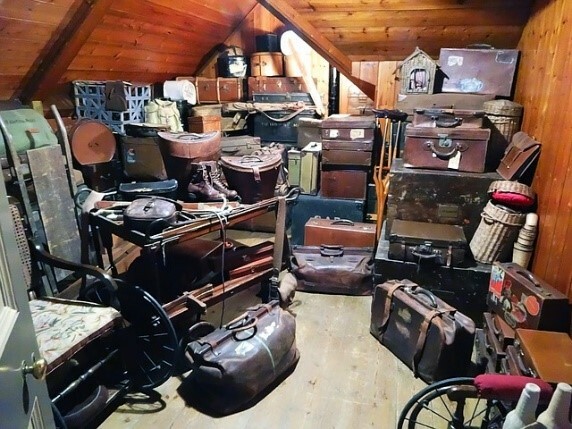 You might be attempting to downsize your own things in your Montgomery County home, or you might be offering a hand to your parents or other family members. When you’re cutting down on decades-worth of memories, the process may seem daunting. Before you begin the task physically, sit down and set a goal for yourself. Why are you downsizing? What are you hoping to accomplish? Downsizing to relocate to a smaller place will require a different approach than downsizing because you’re trying to free up some space in your home. If you’re moving to a smaller home, there’s likely going to be more narrowing down, than if you’re adjusting your home, say, for a family member moving in. It’s easiest to start your downsizing with storage areas. Don’t start in the living room, because it can set the wrong mood for the process. You’re not going to feel like getting rid of the things you use regularly, and saying “no” to getting rid of those things is going to carry itself throughout the journey. If you start in the garage, shed, or attic, you’re far more likely to cut down on a significant number of things you don’t need, from the very beginning. Come up with different “piles” or ways to what you’re going through: keep, donate, or discard. If you must, include a “maybe” pile, that way you can completely discard the whole pile if you find you’re still keeping too many items. Keep what you use, and store what has sentimental value. Get rid of the rest and take pride in the fact that if you donate your old items, someone’s going to get use out of them after you’re done. It’s also an excellent idea to specifically sort through what you’re going to keep. 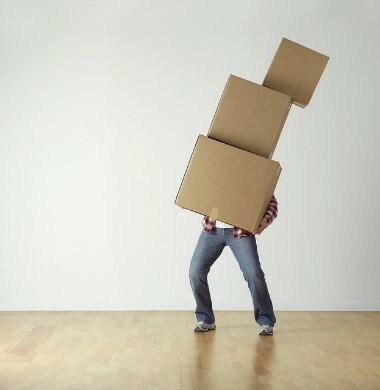 If you’re moving, you won’t want to open every box in the house to find the things you’ll need immediately. Set up an Open-First box, or two. This will save you a lot of time, and maybe money, as you won’t have to go to the store for paper plates or other basic essentials on moving day. For more great tips on downsizing, Realtor.com has an excellent article. Though downsizing can be a chore, it can also open new opportunities for the future. If you’re downsizing for a move to a new home, seek out a Realtor® you can trust, one who understands the unique challenges, concerns and issues facing you when it comes to selling or buying a home. 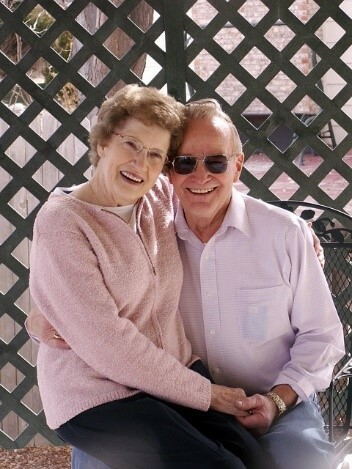 As a Senior Real Estate Specialist (SRES®) designated Realtor®, I am proud to be able to offer my services to Seniors with a helping hand and caring heart. My desire to help educate my clients of ongoing specialized programs for homebuyers is also reflected by my Accredited Buyers Representative (ABR®) designation which includes my experience as a Certified New Home Buyer Representative. These designations reflect the commitment I make personally to all my clients, to help you to the best of my abilities, and always with your needs and dreams in mind. 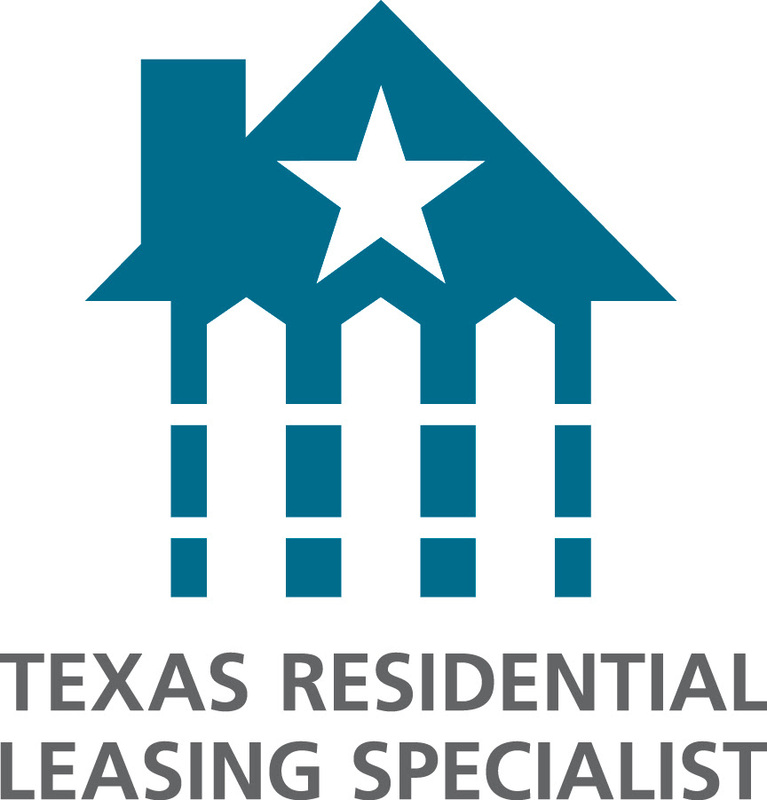 My team and I at REALTY TEXAS LCA, Inc. are here to help whatever your real estate needs. Call me, Laura Austin, at (281) 789-2911, or (936) 321-2977 or email me at Laura@RealtyTx.net. You can also visit me at my website for available listings and additional information.